This video shows everything about this Ultra Long Haul Flight. 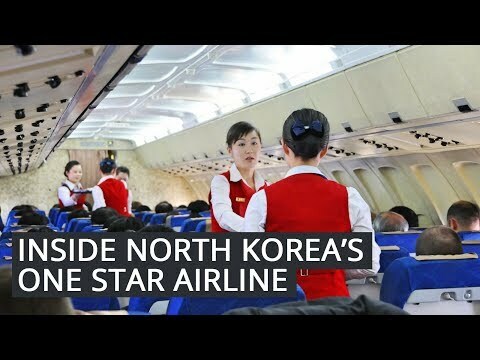 I was genuinely interested to see how the premium economy class is on this ultra long flight. 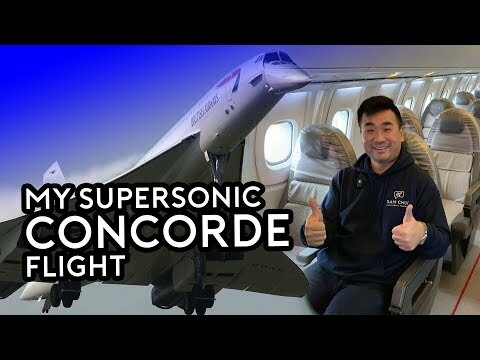 Watch the video to see how I survive on the World's Longest Flight! 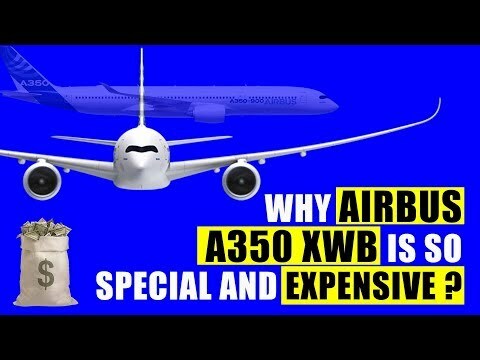 Why AIRBUS A350 is so special and expensive ? 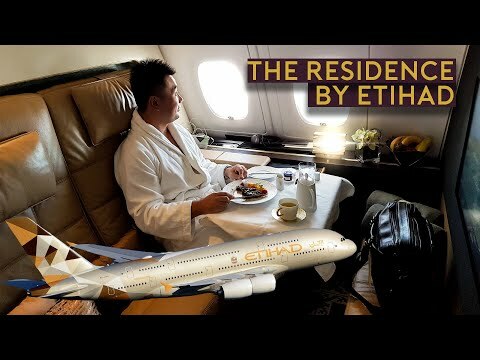 My Top 5 First Class Flights - How you can Fly First Class! 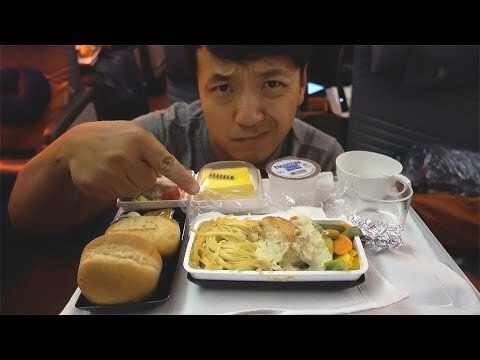 Saudia Airlines First Class - Is it Sam Chui approved?